Perseverance..I always thought this virtue was overrated. Much easier (and less stressful) to procrastinate, ask someone to do it for me, or simply give up. But last week, I stretched my tenacity muscle. The end result was worth the effort. It was a beautiful Sunday afternoon. 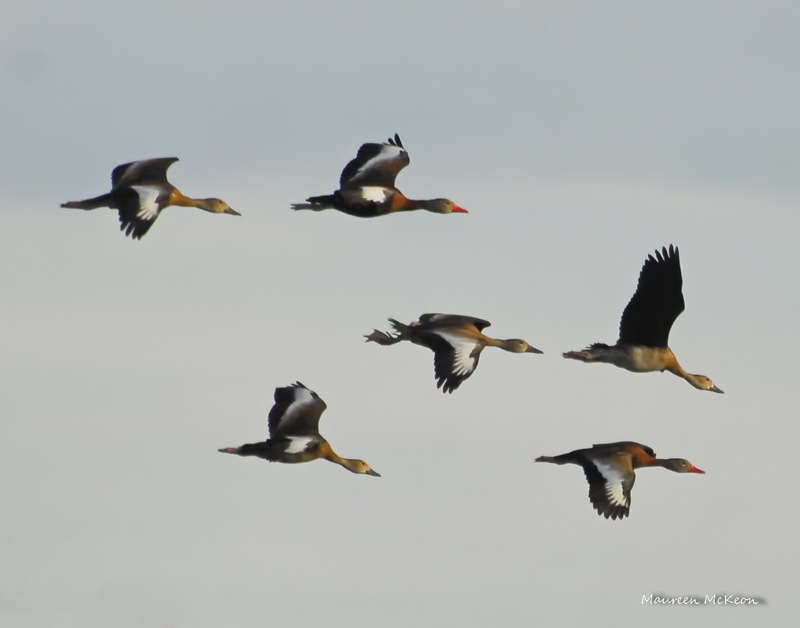 Nice clouds, a soft breeze, the slightest hint of fall – just perfect for watching and photographing birds. My friend Ralph and I headed north from Miami to visit our favorite Palm Beach County “hot spot”. Uh oh – detour away from the turnpike entrance; the northbound ramp was closed. Unperturbed, we headed east to jump on 1-95, only to discover that an accident had snarled northbound traffic to a virtual crawl. Determined to find a way, we headed west again, then north. The 50-minute drive had become a two hour+ road trip when we finally reached Green Cay, but our anticipation quickly turned to disappointment when we saw the locked gate. The sign said “swarming bees” were to blame. 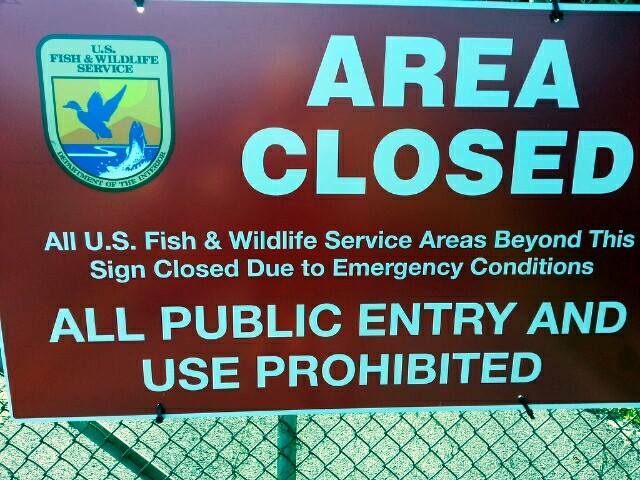 Loxahatchee Wildlife area closed due to govt. shutdown. Now what? 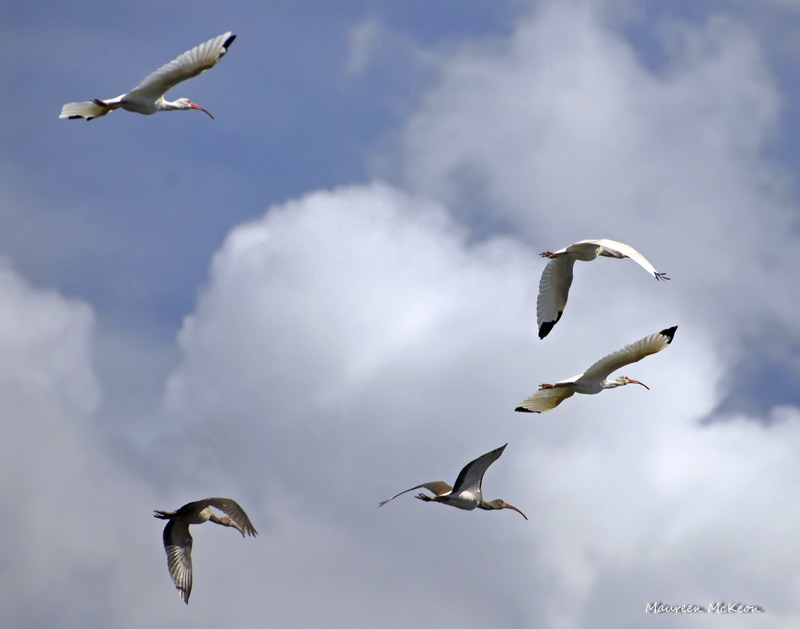 We headed for another favorite birding spot about 15 minutes away – Loxahatchee Wildlife Preserve. But that, too, was closed – this time due to “government shutdown”. 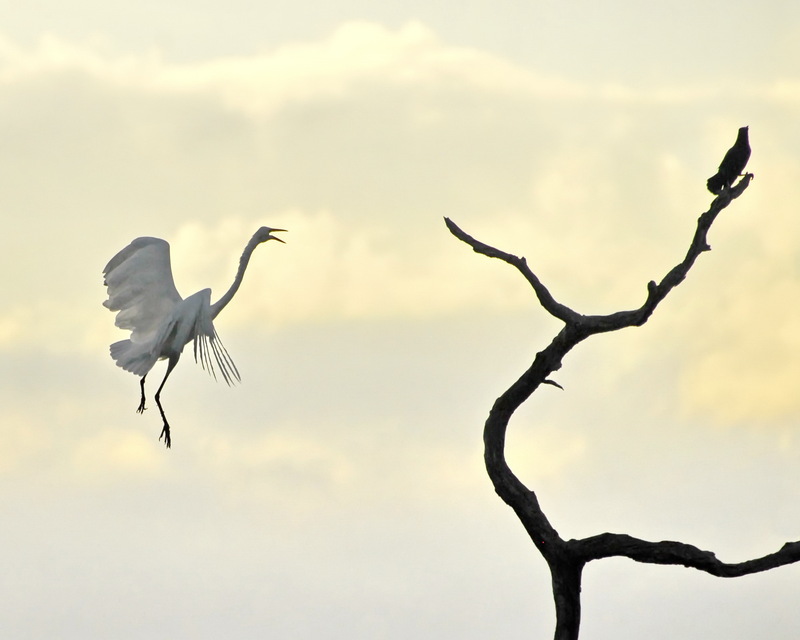 It was nearing sunset and the light was waning when we finally arrived at Wakodahatchee Wetlands – but what a glorious end to the day! 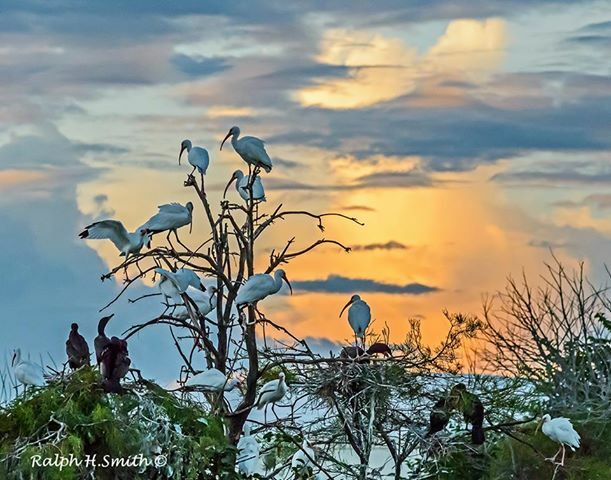 Flocks of whistling ducks, egrets, great blue herons, and dozens of white ibises – even a roseate spoonbill – filled the orange and pink-streaked sky. Birds were landing on trees all around us, and their beautiful chirps and songs filled the air. And to think we almost turned around and went home! Look what we would have missed! 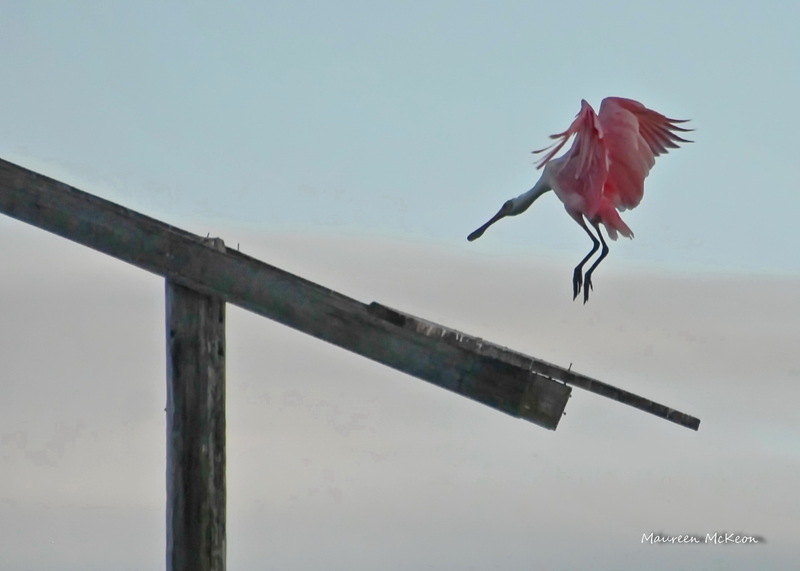 So hang on and don’t give up – even it if takes 1,000 tries. Each failure brings you one step closer to success. Good one Reen. Sometimes we only think we know where our final destination is. Thankfully and unexpectedly our higher natures intervene with patience and perseverance,…and show us what a really awesome day is. But we have to go along (for the ride literally) to get the elation.